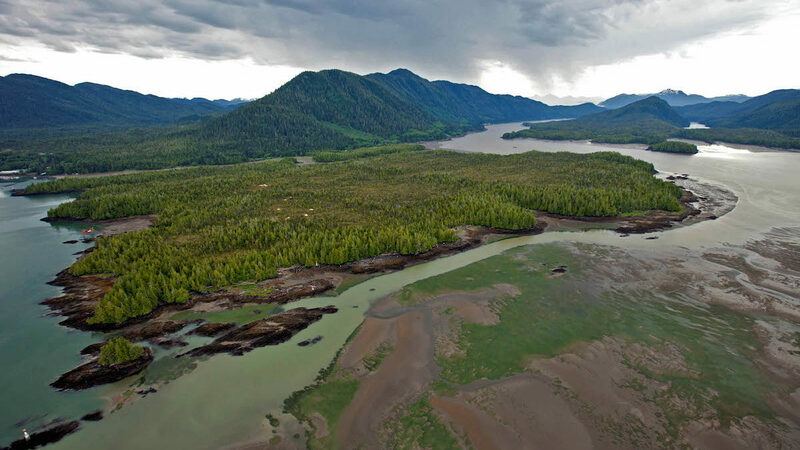 The Skeena Estuary Assessment was completed in July 2015. It was great to see the report card in the waiting area of the North Coast Skeena First Nation Stewardship Society office. This work was also build upon in subsequent projects with clients and others in the Prince Rupert areas asking for us to share different elements.